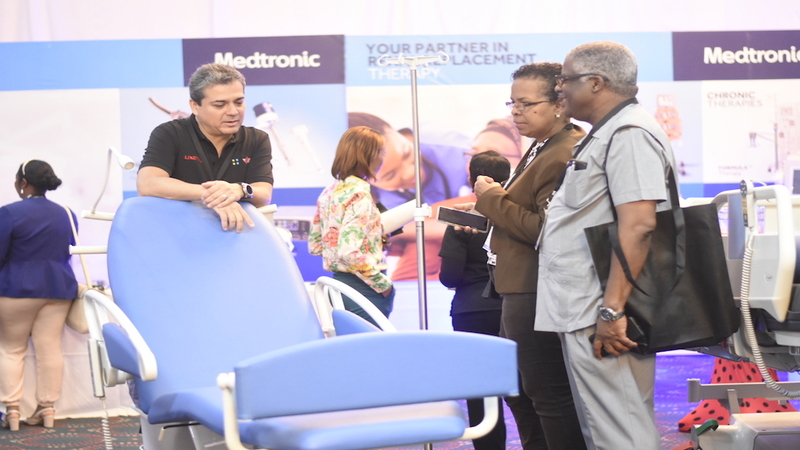 Medical personnel from Jamaica and across the region were introduced to some of the latest technological advances in the health industry last week during the second staging of the Caribbean Medical Devices Exhibition (CME) at the Jamaica Pegasus hotel in Kingston. 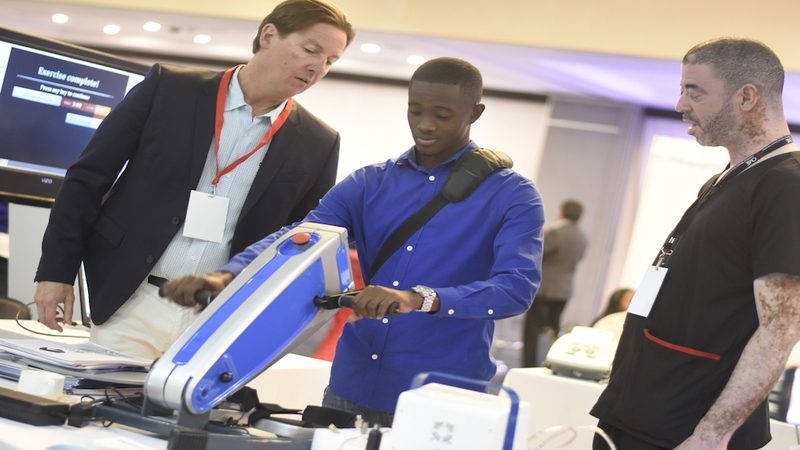 The event attracted individuals from across the health spectrum and included administrators, doctors, nurses and technicians who scrutinised the various equipment and learnt from manufacturers that came from across the globe including China, Czech Republic, Germany, Denmark, the United States, United Kingdom and Mexico. Among the high-tech equipment that were on display were neonatal incubators, operating room lights, shoe sterilisation machines, oxygen generators and electric beds. 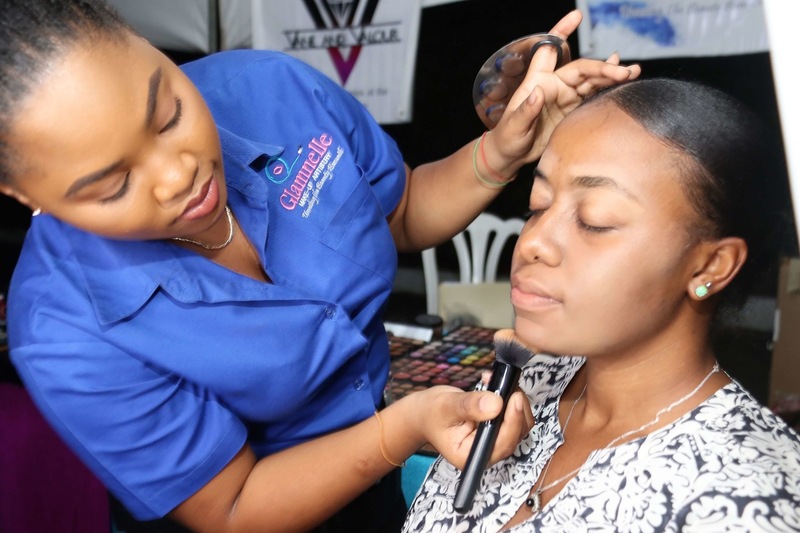 According to Lainsworth Walker, one of the event organisers, the staging of CME arose out of the need to bring the regional medical practitioners on par with other countries without having to travel overseas. Walker said, "the administrative team doesn't get to travel to these events as much as doctors do, so we figured, if we were to bring the manufacturers and the equipment, in other words, bring those conferences and seminar here, then we can impact a larger group of people and that is what this was set up to do." He said that the event was expanded to two days this year, to allow more individuals to attend. 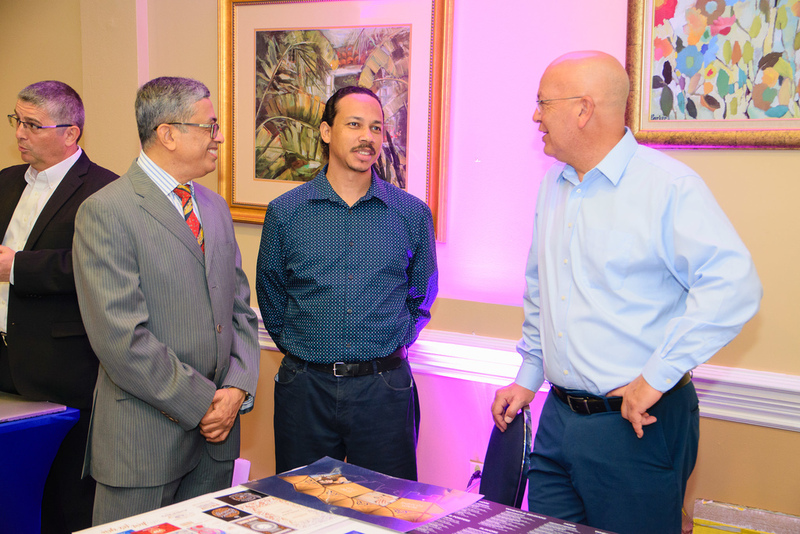 There were a number of participants from different Caribbean countries. And although it was affected by Buju Banton's Long Walk To Freedom Concert - with some persons who had registered to attend unable to do so because of the unavailability of hotel rooms - the event doubled its registration from last year, according to Walker. 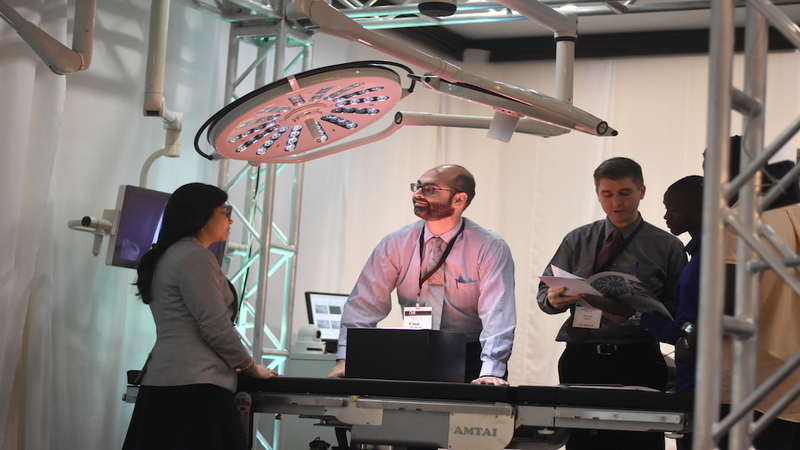 Attendees were given the opportunity to engage the manufacturers and other healthcare individuals during symposiums and seminars over the two days. Walker said the symposium on hospital administration was oversubscribed, with hospital accreditation also being among the favoured forums. 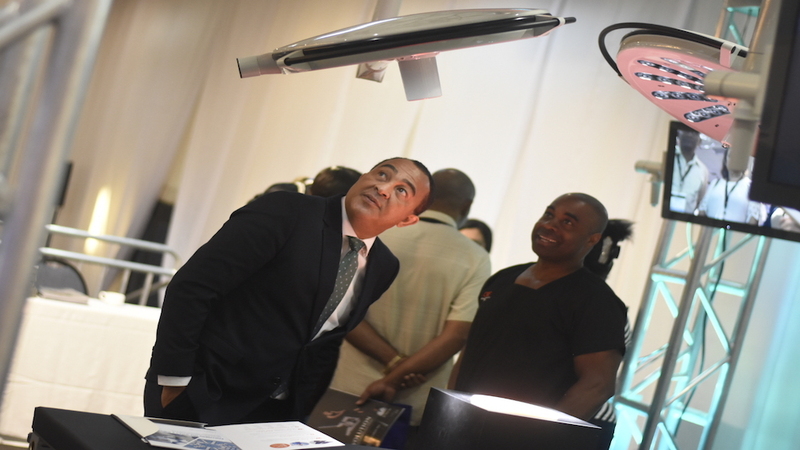 Meanwhile, Dr Christopher Tufton, Minister of Health, said that new technology in the healthcare industry will particularly help in Jamaica's fight against non-communicable diseases by allowing for greater efficiency and precision. "Technology has to be and is being deployed in medical health and so, for an expo such as this one, what we have is a display of that. 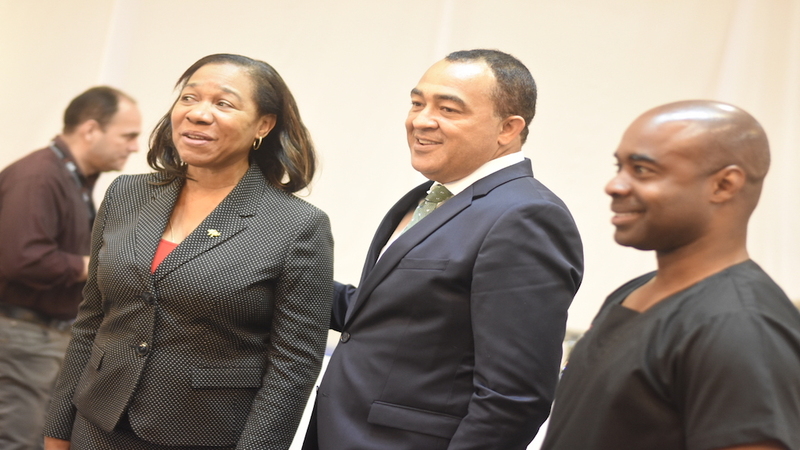 For us in public health and generally in healthcare, it is important we keep aligning ourselves to the new technologies that exist," Tufton said. "This event certainly will benefit the public space because it allows us access to the technology right here at home and gives us the opportunity to determine how we proceed in terms of investing in that technology," he added. Manufacturers CADMed Inc, Ningbo David Medical Device Company and Infium grabbed the opportunity to display their technological advanced equipment to the local healthcare workers and administrators. They all agreed that the event was fruitful. 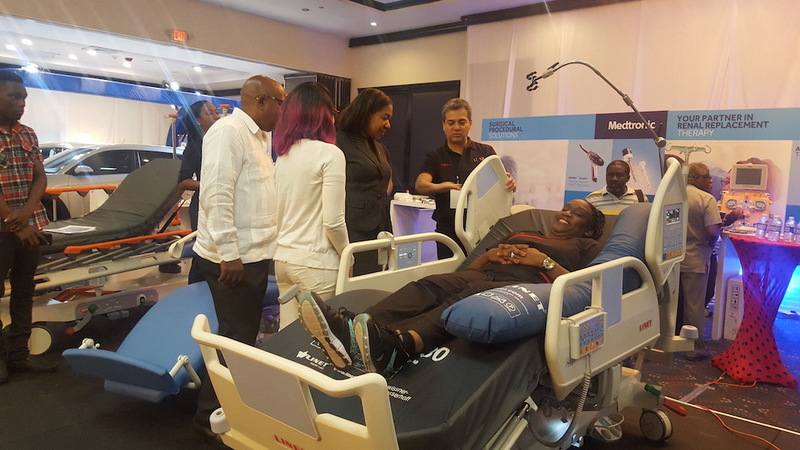 Michael Robinson, sales consultant of US-based CADMed Inc, which had a number of respiratory equipment on display, said, "we have seen where the trends have gone and what we are really trying to do now is to bring those same trends to Jamaica and try and help patient care. "The reception has been amazing, great. Most people have not seen these kinds of equipment before and they are really interested, on how it is different than what they have been using for the last 20-50 years and this is eye-opening to them," Robinson said. Ningbo David of China-based Medical Device Company touted the firm's neonatal incubators, which regional sales manager Klaus Zhang said has a number of technological firsts. 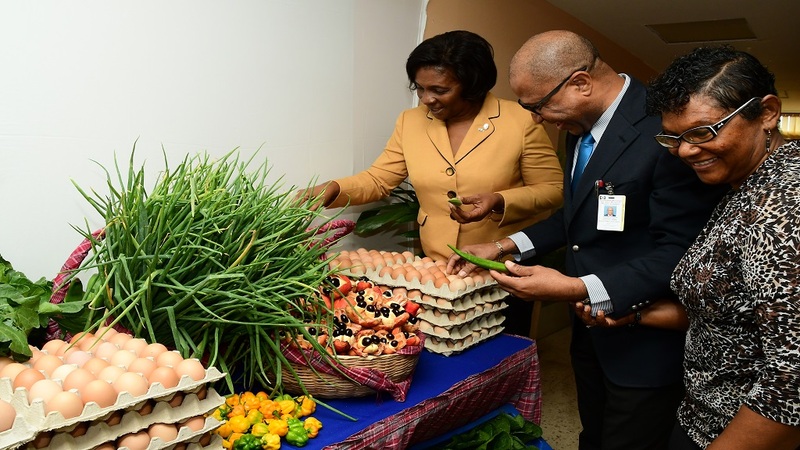 Zhang said, "we are here because we know Jamaica is a potential market and we would like to have more and more infants to be healthy. Those who visited the booth, really like it, especially for the new product with many doctors and nurses wanting to have more information about it." According to Aydin Bilgutay, sales director of Infinium, the company just introduced its foot sanitiser to hospitals in the United States, after launching the product approximately four months ago. He said the product uses a combination of ultraviolet Germicidal Irradiation (UV-C) light and ozone to cleanse shoes of those working in the operating theatre. He said that this will minimise the risk of patients being infected by bacteria during operations, but for now, the machines are being placed at different locations throughout hospitals in the USA, for healthcare workers to get accustomed to using it. He said, "there are over 99,000 cases of in-hospital infections that happen every year and in the US it is costing each hospital about $22,000 per patient, which is almost $3 million a year in some of the big hospitals. "We have had quite a crowd at the expo and they were very interested," Bilgutay said.